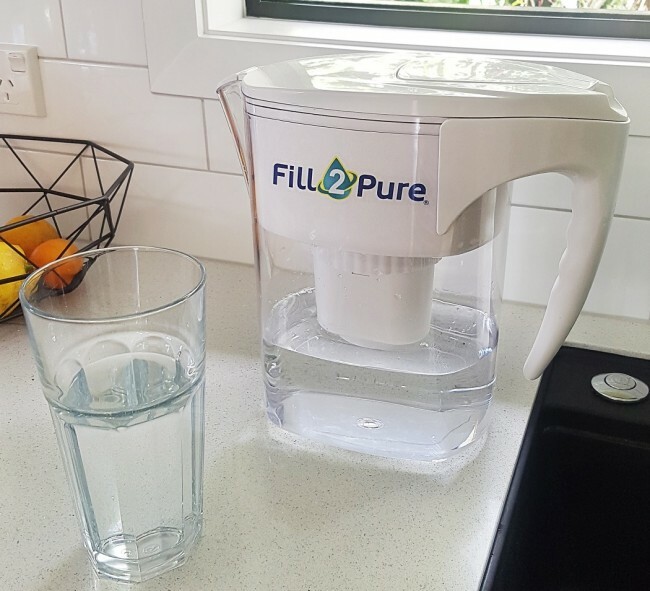 Our pH Alkalising water filter jug naturally and instantly alkalises water while filtering up to 99.99% of contaminants found in tap water. 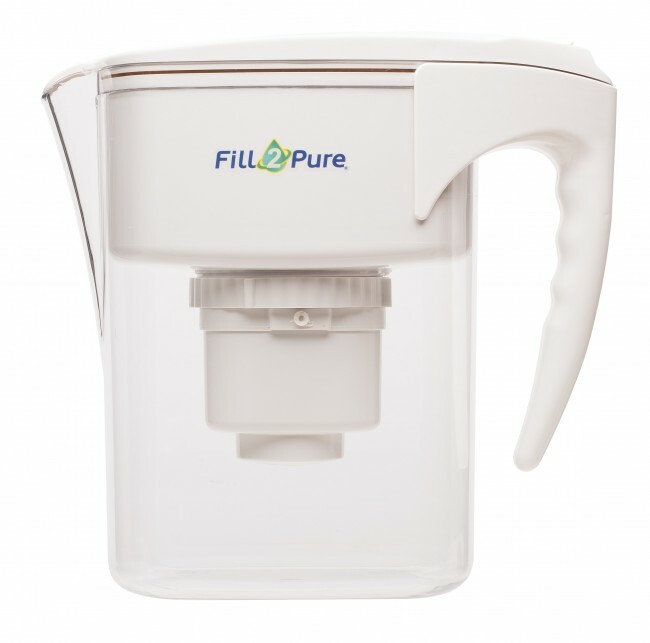 This portable filter alkalinises as it filters for a fraction of the price of buying alkaline water. 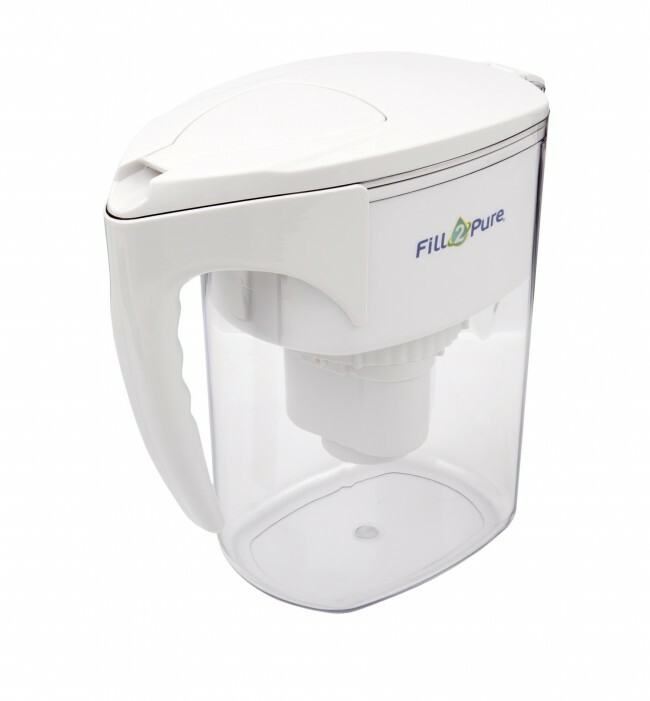 This water filter jug alkalises the water and removes up to 99.99% of contaminants in municipal tap water. To enjoy great tasting, clean drinking water straight from the fridge, simply fill the top of the jug with tap water, and allow it to drain into the bottom of the jug. As the water quickly passes through the filter, uo to 99.99% of chlorine, 90% of fluoride, 99.99% of industrial and agricultural chemicals, volatile organic compounds, and heavy metals are filtered out. 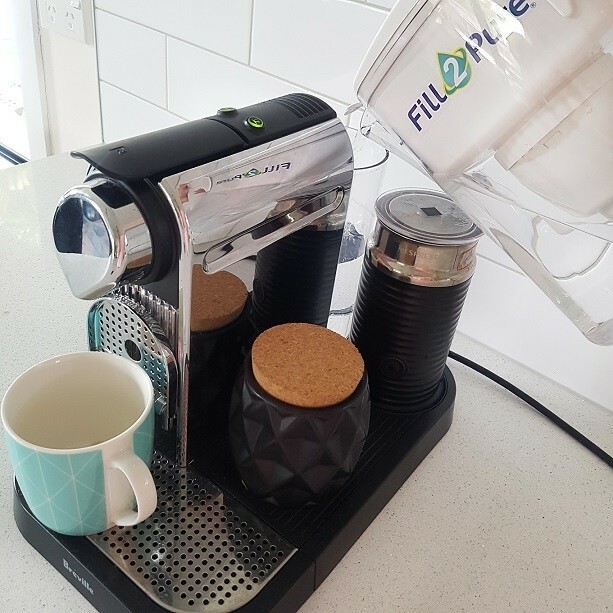 No need for Ionisers - this portable filter alkalises instantly as it filters for a fraction of the price of buying alkaline water. The filteration capacity is 600 litres or approximately 200 refills of the jug. The pH level of the water varies depending on the pH level of the source water. Due to the different pH levels in different water sources, in some cases the pH alkalising minerals may not last the full length of the Jug filter capacity (600 litres). There is no need to count the litres, our filters will not expire, but the flow will go slower and slower until it is time to change the filter. The dimensions of the Jug are 29cm long from spout to handle, the width is 13.5cm, and the height is 26cm. Ionisers are an alternative to our alkalising jug. However, ionisers produce high pH water by magnetising or charging the water. The high pH they produce is not as stable as long as our pH water is (usually hours but ours is stable for days and even weeks) and will return to its original pH within 12-36 hours. Your body can take up to 48 hours to absorb the benefits associated with drinking alkaline water, so ionising water is not the most efficient way to produce alkaline water. By contrast, our water filter jug uses a unique method developed by Fill2Pure to raise pH naturally, by adding beneficial minerals to the water, thus creating a stable pH that remains high for several weeks. The level of pH water you get depends on the pH of the source water, if the water is 7pH you can get up to 9.5pH. If the water is more acidic, it will still raise the pH higher than the source water. 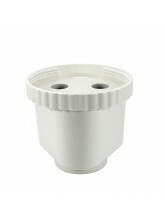 Note: If you have water that is high in nitrates or sediment/silt you may not get the full capacity of the Jug filter. The filter will remove these contaminants but may get prematurely clogged by larger particles. This could happen with tank water or rain water if there is no pre-filter. 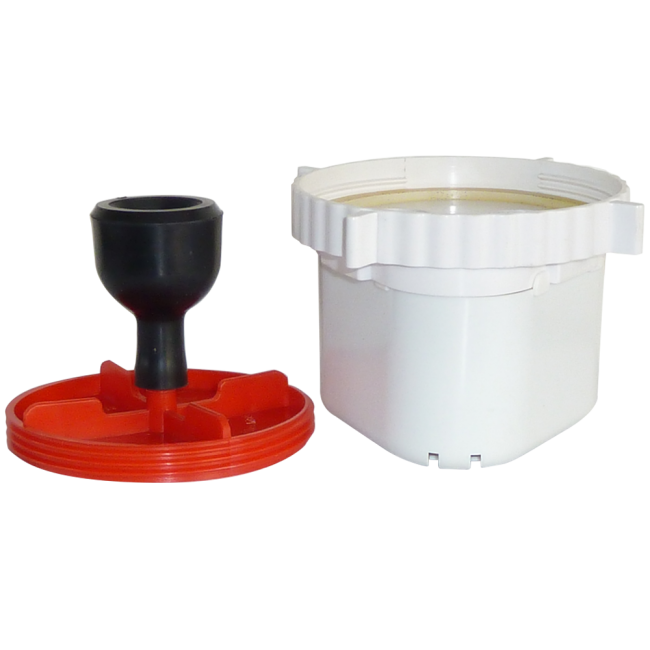 Note: The jug filter casings for the pH Alkalising, RAD and Regular jugs are interchangeable.